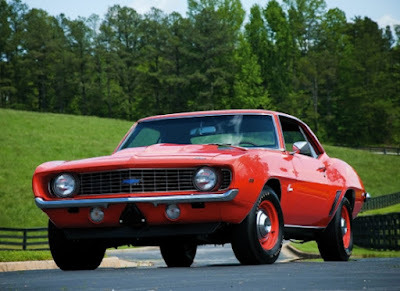 These are hugely strong and powerful mechanical beasts, called muscle cars (or prior to this, super cars) that have emerged relatively recently, since the 1970s. Traditionally, all are, of course, made-in-America, and they are used in what is described as "high-performance driving." 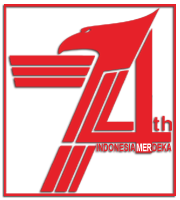 What they have in common is speed and power, and the raw metal power that allows their drivers to succeed. Shelby Cobra 427 Roadsters are rare cars, but some are more rare than others. Originally built in England in 1966, this one is exceptional, a fact proven by the inscription on the "door" of the glovebox by the maker: "One of the rarest CSX3301 Carroll Shelby." Bought new by a Frenchman, Mr. Franck from Paris, it was sold in 1977 and then again in 1979. In 2001, with 6,755 miles (10,872 km) on the clock, it was meticulously restored by a New York company. 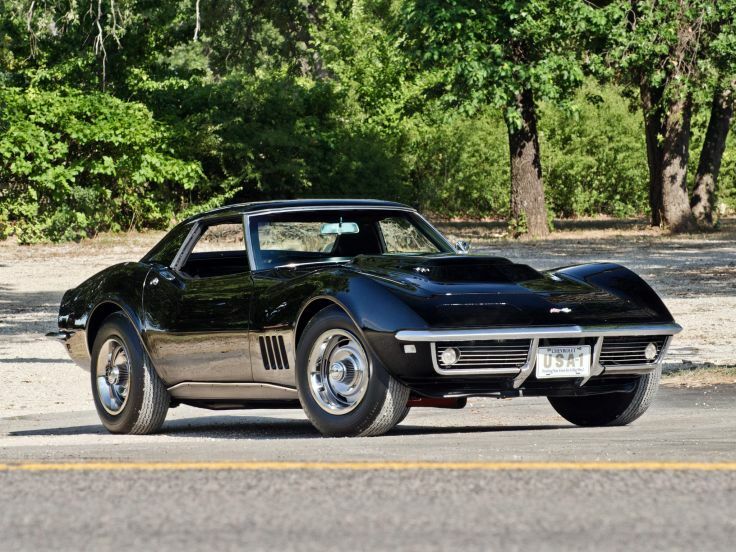 In January 2013 it was sold at a Mecum Auction sale for $779,100. In 2013 this natty number was sold at auction for a mere $825,000, making it one of the most expensive muscle cars around. Since the engines for this car were only available for two years, from 1967, this makes them amazingly rare and highly sought after. What is surprising though is that the L88 in this picture was an original with a mere 20,000 miles on the speedometer. No restoration required since it was sold with its original bill of sale. How special is that? Even more special, it has been named "a Gold Survivor" by Bloomington Gold, a company that is well known for the Corvette auto shows it produces. 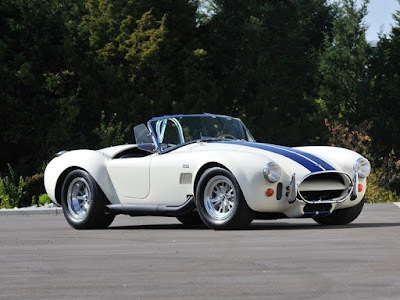 Older and considerably harder to find than 1966 Shelby Cobra 427 Roadster, this Chevy – and yes it is also a Corvette – was sold for $880,000, so it too is one of the most expensive muscle cars. There were only 80 of these made in 1968, and it had only done 13,000 miles. 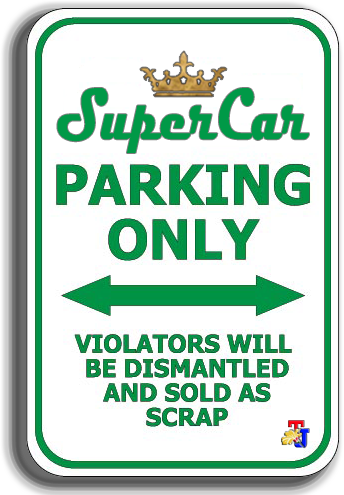 It would be a bit like buying a showroom car, since this was a car that had been used for demos only when it first went on the market. 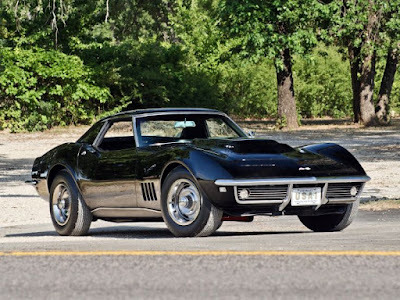 Just in case you think your muscle car might be worth something similar one day, bear in mind that this one was sold with all the original paperwork as well as the owner manuals. 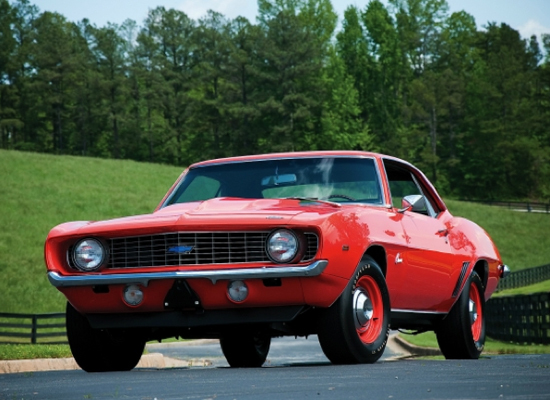 A Central Office Production Order (COPO) muscle car produced in 1969, this Chevrolet Camaro ZL1 is highly collectible, extraordinarily fast vehicle. Manufactured from aluminum to reduce its weight, there were only ever 69 of them made. The car generally valued at about $500,000, this particular car sold for double ($1 million) at a Mecum Auction sale in 2013. 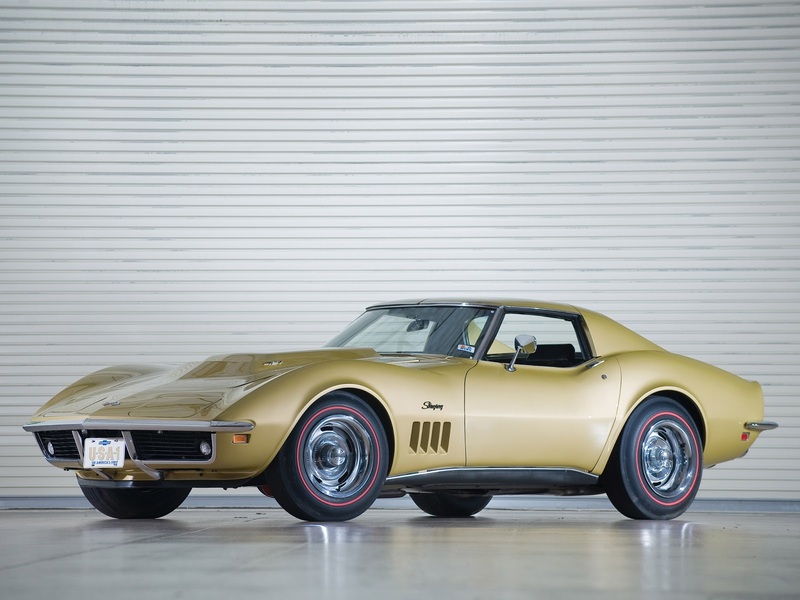 The reason it sold for so much was that it had been restored to its original factory specs by engine builder, Barry Burnstein. 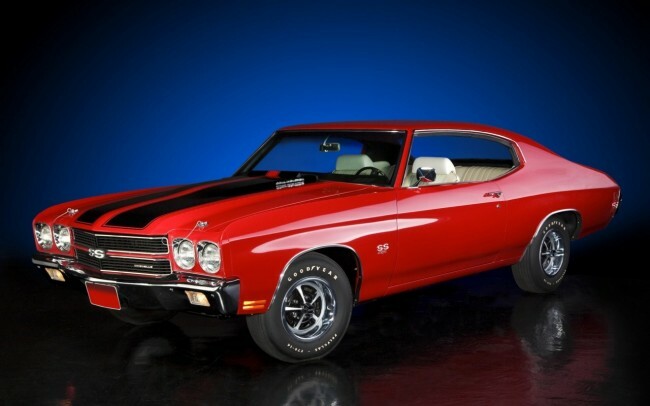 When it comes to serious collectors of muscle cars, this model Chevelle is considered to be amongst the best, and of course yet another expensive muscle car. Part of this has to do with the fact that there were only 20 of them made with the powerful LS6 427 cubic inch engine.